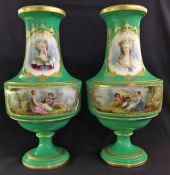 Explore our Online Selection of Antique and Vintage Art Pottery and Fine Porcelain. Please Visit The Shop For More Ideas. Discover our Selection of Amphora Art Pottery. Discover our Selection of Belleek. Discover our Selection of Carlton Ware. Discover our Selection of Clarice Cliff. 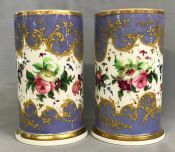 Discover our Selection of Coalport Pottery. Discover our Selection of Crown Devon Pottery. Discover our Selection of Crown Ducal Pottery. Discover our Selection of Czech Pottery. Discover Our Selection of Diechmann Pottery. Discover our Selection of Harlander Art Pottery. Discover our Selection of James Kent Pottery. Discover our Selection of Lorenzen Pottery. 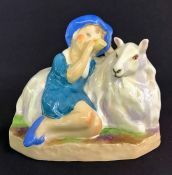 Discover our Selection of Majolica Art Pottery. 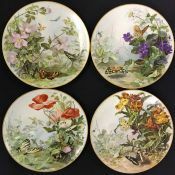 Discover our Selection of Minton Pottery. 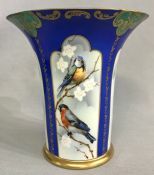 Discover our Selection of Moorcroft Pottery. Discover our Selection of Royal Crown Derby. Discover our Selection of Royal Doutlon Pottery. Discover our Selection of Royal Worcester. 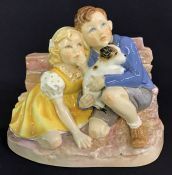 Discover our Selection of Wedgwood Art Pottery. 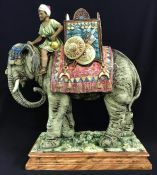 Discover our Selection of Wilkinson Pottery. 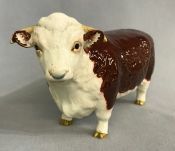 Beswick Hereford Bull, "Champions of Champions"